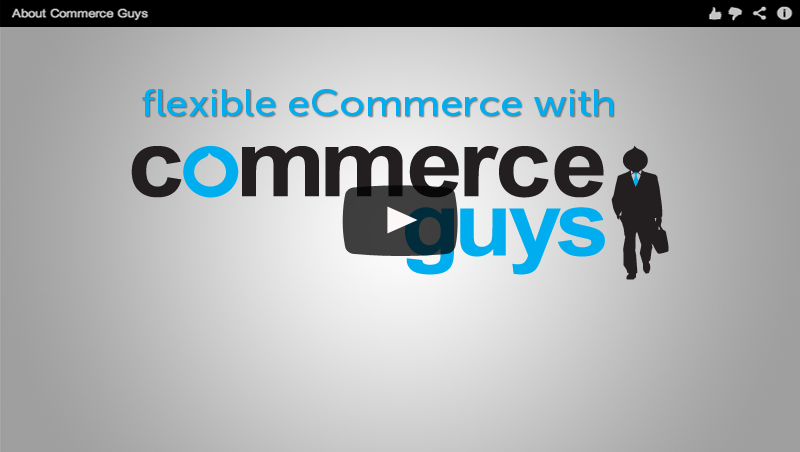 Commerce Guys is the software vendor behind Drupal Commerce, the flexible and fast growing solution for modern eCommerce. Over 1,000 new merchants choose Drupal Commerce each month for their eCommerce platform, and partnering with Commerce Guys is the most direct way to gain access to this rich and diverse market. Technology Providers have access to thousands of Drupal Commerce merchants through Commerce Marketplace and Commerce Kickstart. We build and promote custom connectors between your product and our customers, guaranteeing that your message reaches your target audience. Drupal sites access third-party services through "modules" that exchange data and provide an easy-to-use interface. Commerce Guys can develop, certify, update, and guarantee support for a module for your service. We'll also promote it through Commerce Marketplace, the center for Drupal Commerce enhancements. Commerce Guys is prominent at all major events where Drupal users gather. You can be too, through demos, booth space, speaking opportunities, signage, and printed materials. In addition to events, we can further promote your service through advertising, public relations, and other marketing initiatives. Partners at a certain level can get exclusive placement in Commerce Kickstart, the preferred version of Drupal Commerce that accelerates store launch and improves administration. Such a position essentially makes your service the default choice, enormously increasing its adoption. 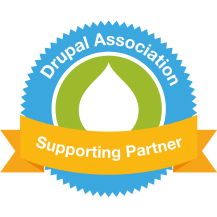 Contact Us to reserve your place in the Drupal Commerce ecosystem.